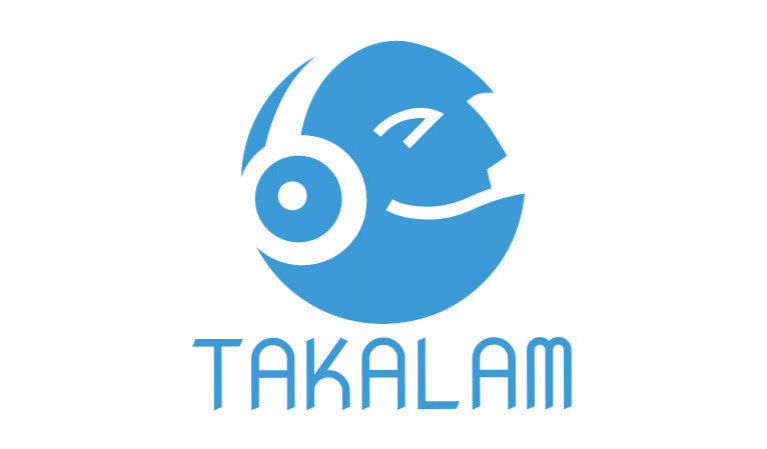 TakalamTech is a Jordanian startup which works to finding solutions for individuals with hearing and speaking disorders, using tools like AI, IoT, and software development. Takalam Stuttering Cure is a cross-platform device which helps stutterers reduce their stuttering by almost 90%. The novel technology works by using a ‘choir’ approach where the stutterer would hear himself speak with a few milliseconds of delay, which tricks the brain into speaking the same way the stutterer is thinking. The words will flow out of the stutterer's mouth effortlessly. Also, Takalam Stuttering Cure utilizes other market-tested approaches, alongside Takalam Algorithm.